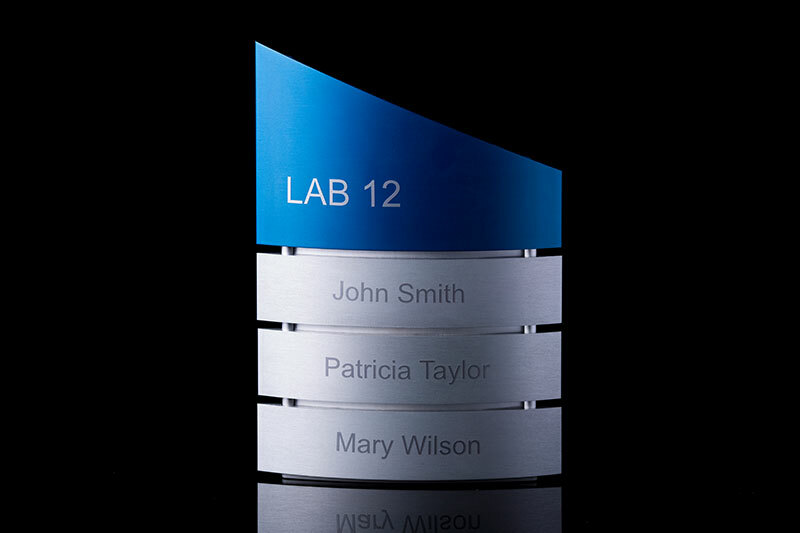 We offer comprehensive architectural signage and way finding Solutions, and have some of the world’s most advanced and innovative signage systems including wall-mounted signs, directories, desktop, projecting, overhead signs, free standing, post pylons and much more. We are unique by offering you customized systems tailored specifically to match your needs. 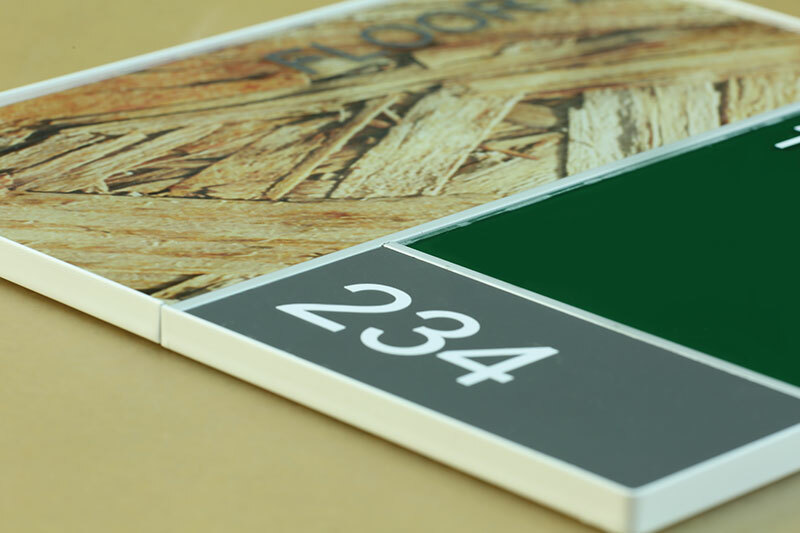 Our modular sign systems encompass all requirements for interior and exterior identification, as well as adhering to American regulations and ADA Standards. The sky’s the limit for us, and we do everything in our power to help you achieve outstanding results. 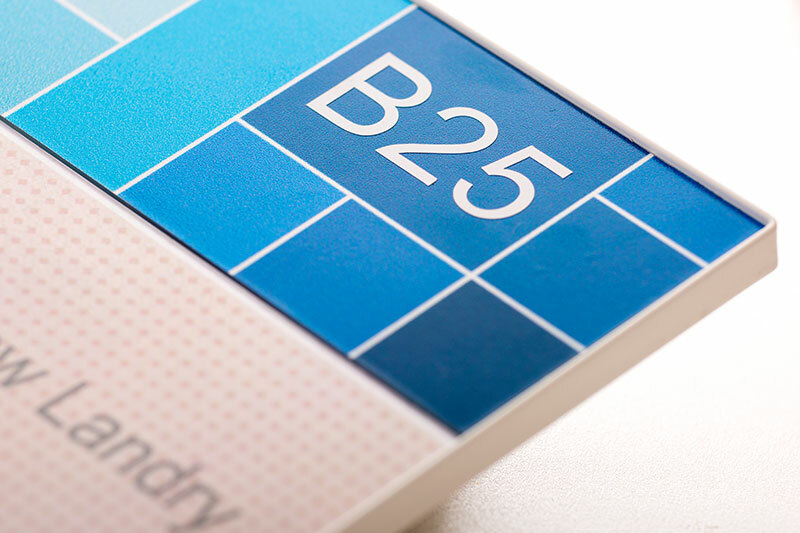 Our new Fascia system is unlike any other signage solution on the market. 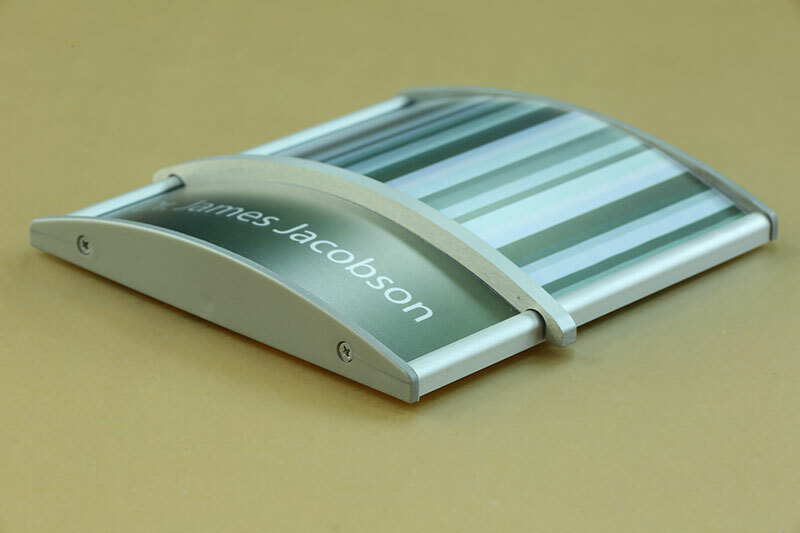 Its distinctive in its freedom of design thus allowing a powerful visual to be created. The Fascia system is a Mondrian-like concept where modern lines seem to "float off the wall". 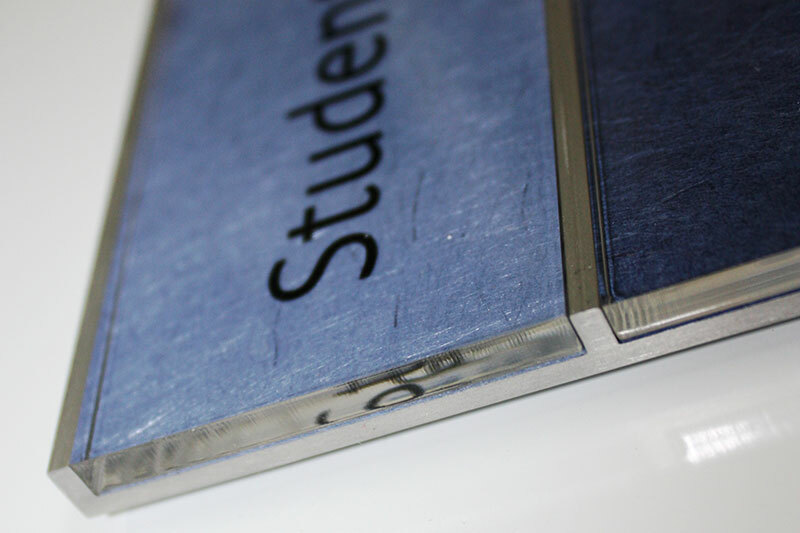 Our reflection system is elegant and chic creating a clear crystal effect. This system reflects current architectural trends, with its highly polished edges and frameless design. This system can be integrated into any of our other flat-faced systems and will complement any interior environment with modern elegance. 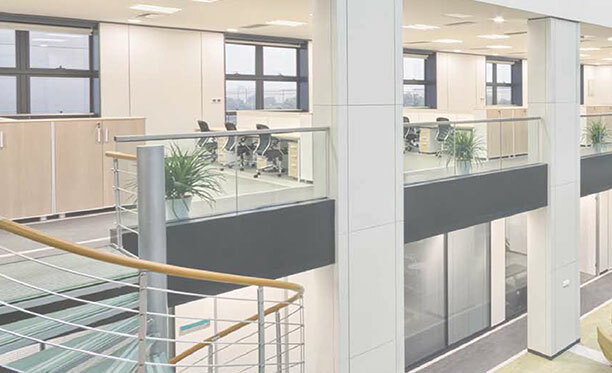 Our panel system is a unique solid aluminum extrusion frame with clean modern lines and a floating look. 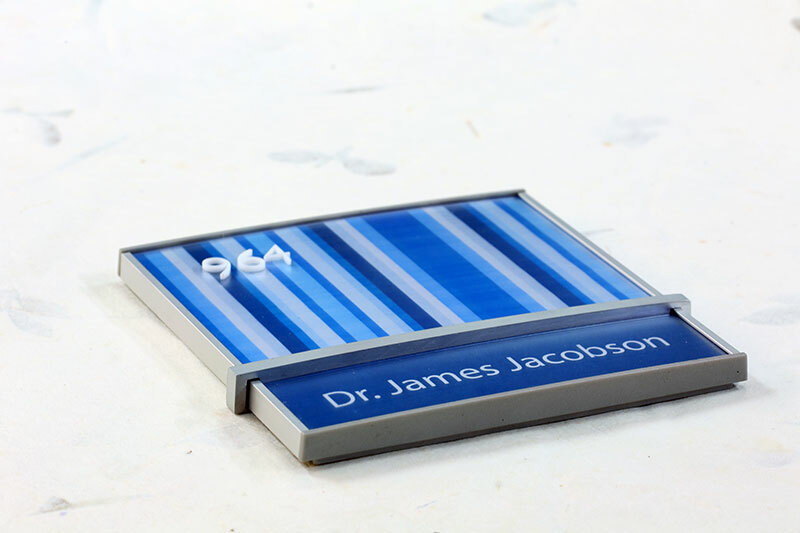 Available in both a curved and flat profile and is applicable for room ID and cubical signs. 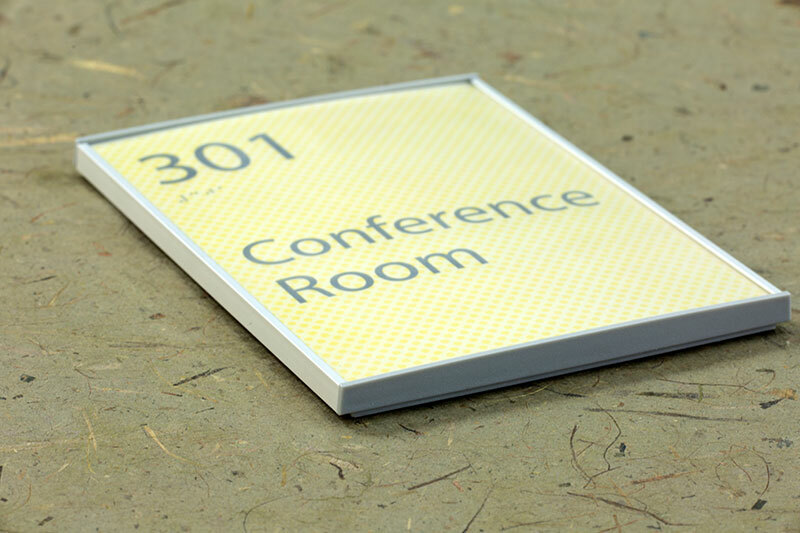 It can be easily installed onto any surface and can be integrated into any of our other systems seamlessly. Its accents are custom made. You can specify anything. 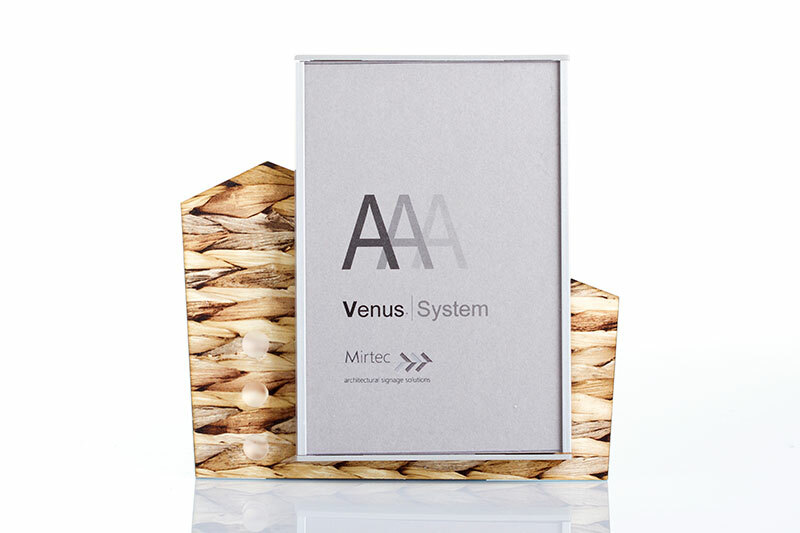 Our Venus Accencia system is an extension of our classic Venus system. 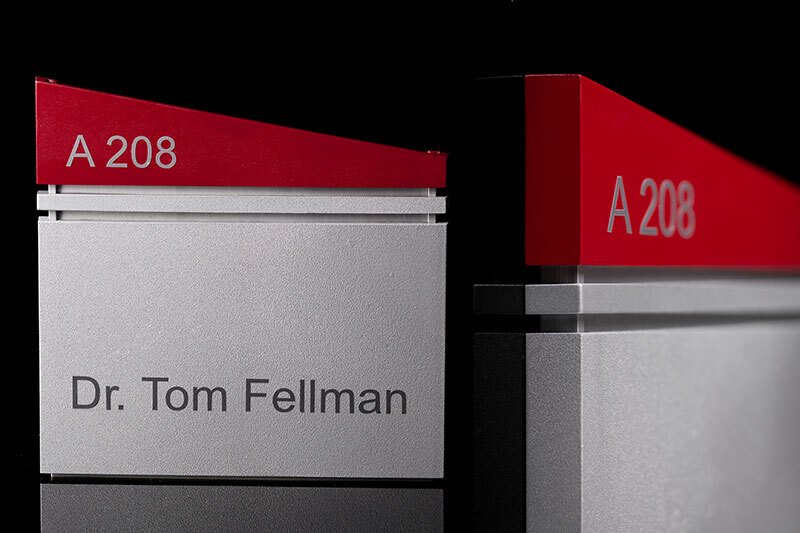 This system encompasses all the benefits of our leading flat-faced system with the added value of modular accents built into the sign. 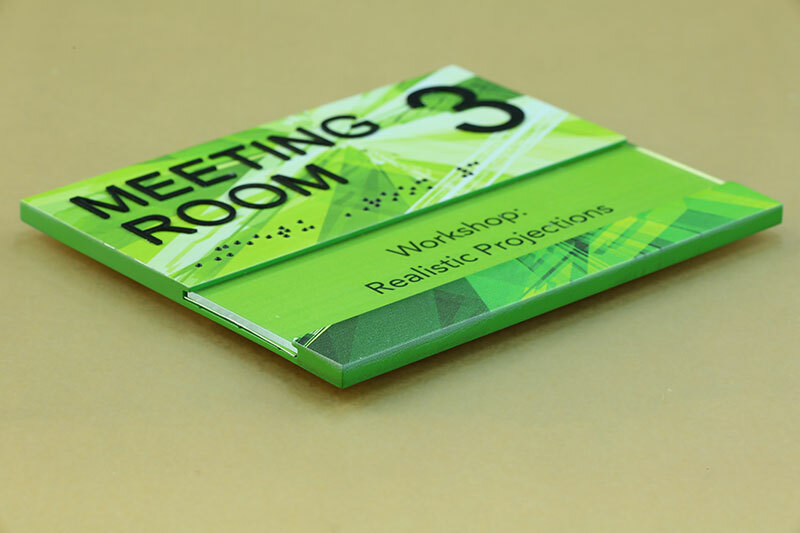 Our Venus Accentia system was created as a signage solution for those projects requiring a unique design and customized look without the high costs. 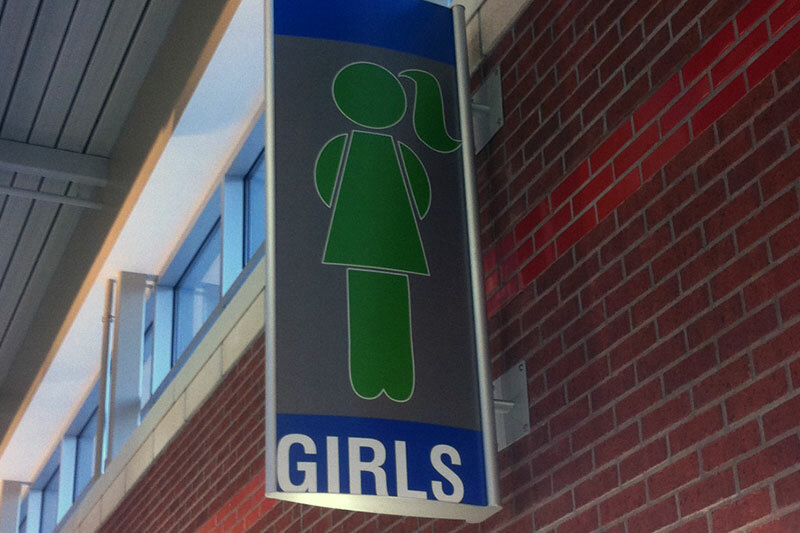 Our Venus system is the pioneer of flat architectural sign systems. Versatility is its greatest advantage. The Venus system encompasses modern design and acute functionality. The Venus system is compatible with every architectural style and built environment and is easy to assemble and install onto any surface. 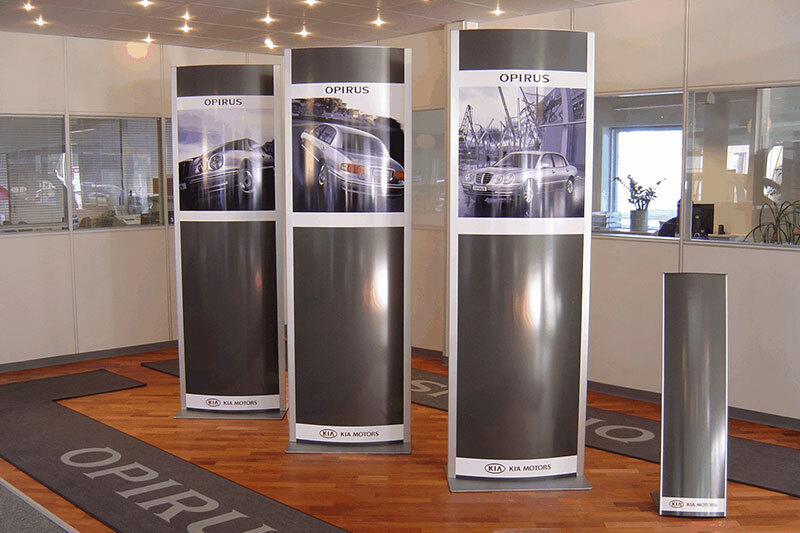 Our Jupiter/Orion system is an ideal solution for distinctive signage with curved technology. 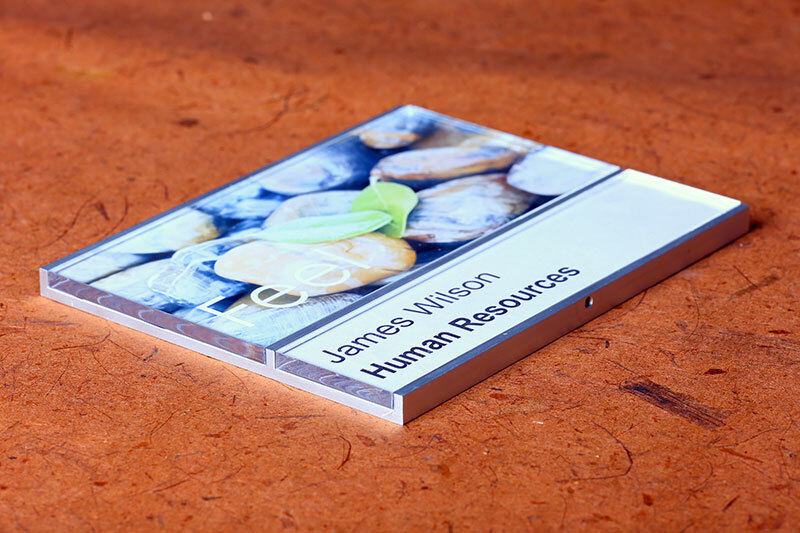 This system’s sustainable design is built with recyclable aluminum and allows you to update message inserts as needed without replacing the sign. 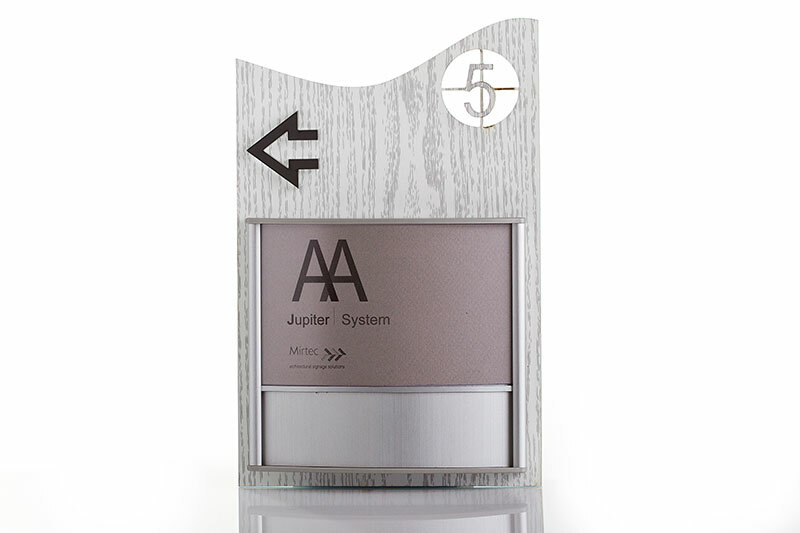 Our Jupiter system offers the largest width range possible. 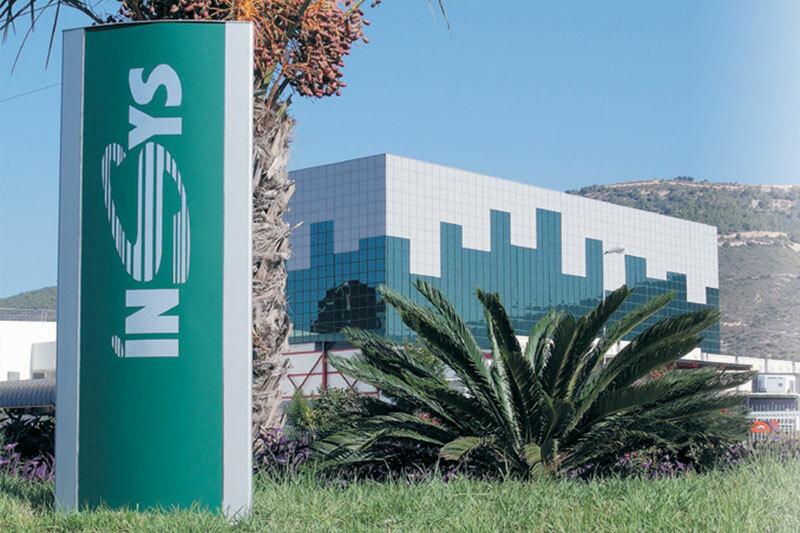 Our Mercury system, reflects modern architectural principles of form and function offering both interior and exterior illuminated signs. 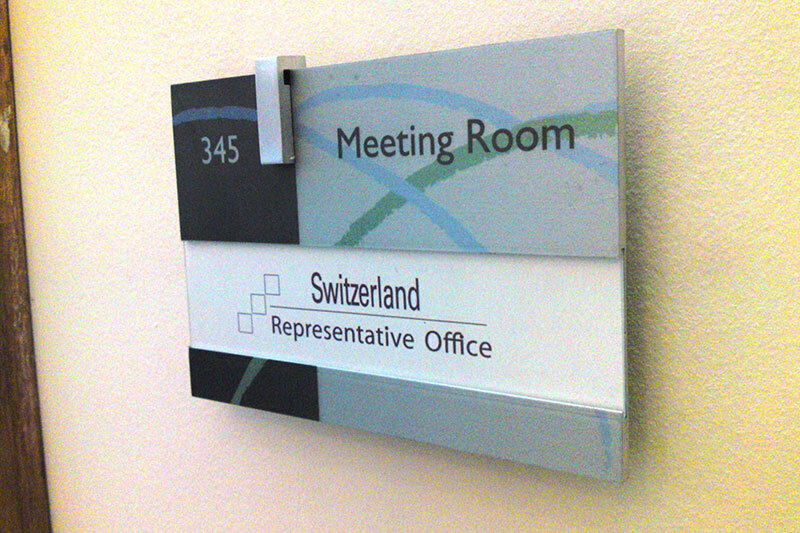 This system is an ideal solution for diverse signage, including single wall plaques, double-sided freestanding and suspended signs, as well as triangular freestanding information centers. Our UR system has sleek contour lines and is designed with a more gentle arc. 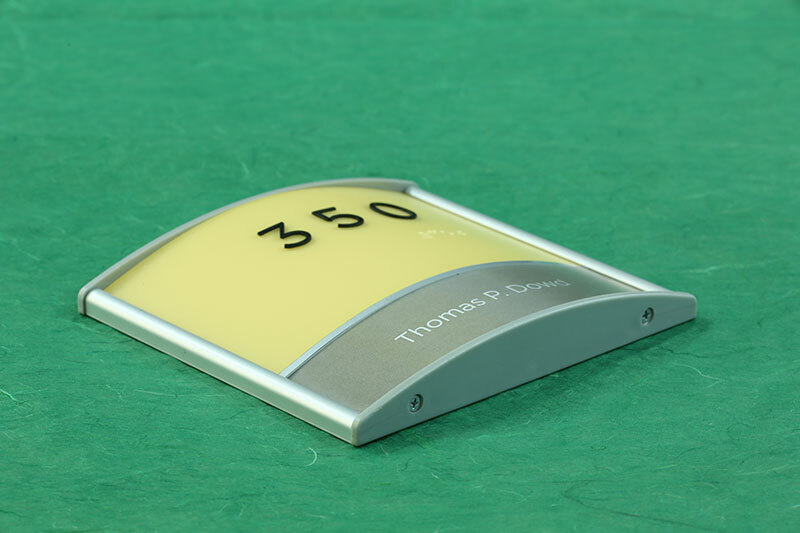 This system is designed specifically for building entrance signs and parking directories; shopping centers, commercial buildings and healthcare facilities. The UR system provides a universal range of sizes to choose from. 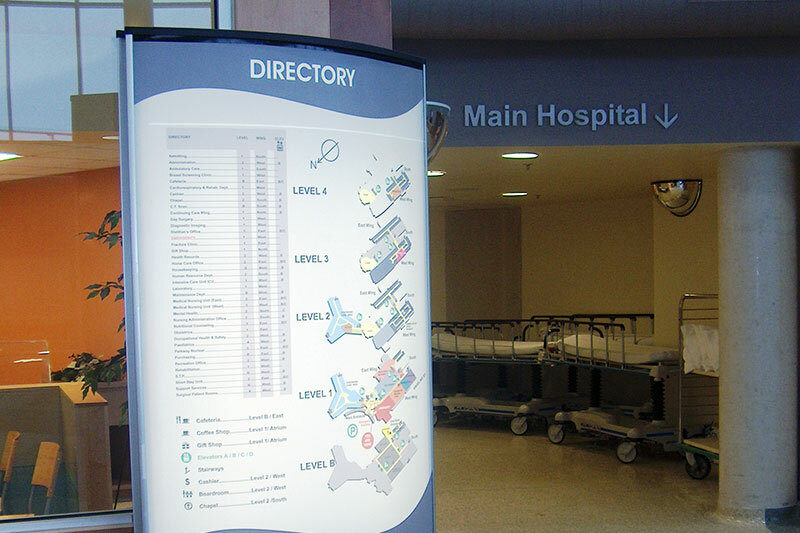 Available in illuminated and non-illuminated signs, wall signs and directories, double-sided freestanding pylons and suspended signage.